YES. YES. YES. 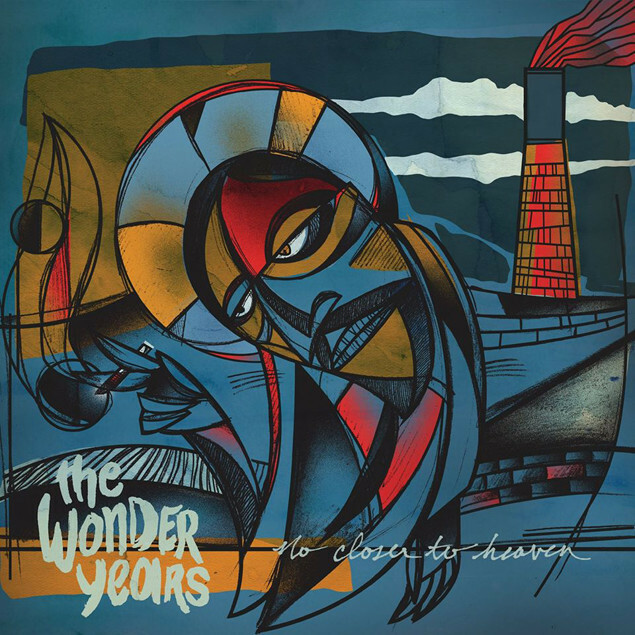 The Wonder Years' will release new album 'No Closer To Heaven' on September 04 via Hopeless. 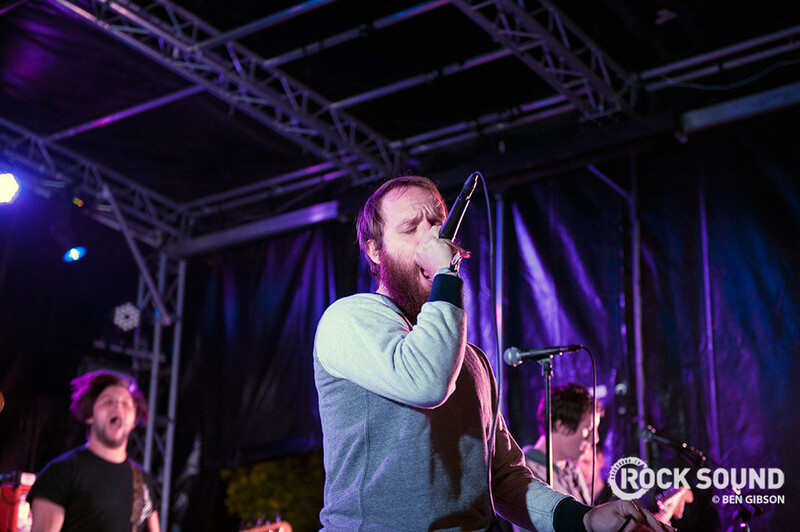 The band support Enter Shikari in the UK next year.